We can sell at your location or we have an established auction facility where we can host your auction. 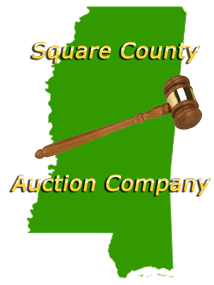 We specialize in farm and construction auctions. We have been serving the public for the past 24 years.